What do these four young adult books have in common? The main character in each book faces incredible challenges in their young life and must find their own path through the dark times. From family betrayal and a drug addicted Mom, to battling the Chinese oppression in Tibet, to a cancerous brain tumor – these teens face the hurdles in their own unique way. 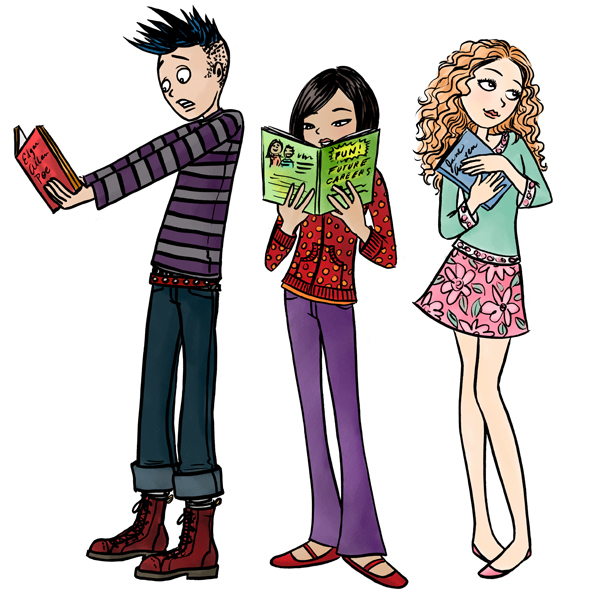 Great fall reads for your young adult grand! Lucy Williams’ world is turned upside down when she discovers that her father had an affair and she has an eight year old brother she never knew existed. 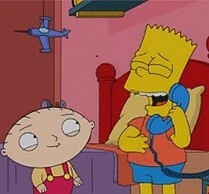 And he lives not far from her suburban New Jersey house. This revelation causes Lucy’s attitude to change toward her parents and sister. She feels isolated and her only confidant is new boyfriend, Simon. At the end of her rope, Lucy runs away to Maine, to seek out her estranged grandfather and seek answers. 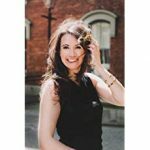 The book addresses the many emotions of a fifteen year old girl who is dealing with family secrets, first love and all the crazy dynamics of finding your way to adulthood. 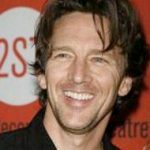 About the author: Andrew McCarthy is a director, an award winning travel writer, and—of course—an actor. He made his professional début at 19 in Class, and has appeared in dozens of films, including such iconic movies as Pretty in Pink, St. Elmo’s Fire, Less Then Zero, and cult favorites Weekend At Bernie’s and Mannequin. 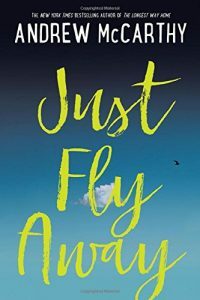 “Just Fly Away” is his debut novel. McCarthy lives in New York City. Tash is a young girl living in Tibet under the watchful eye of occupying Chinese soldiers. Practicing Buddhism is prohibited, so her family and the other villagers keep their faith a secret and form a resistance movement. The story opens with a young man setting himself ablaze in the town square in protest of the Chinese suppression. That evening, soldiers raid Tash’s home and her parents are arrested. 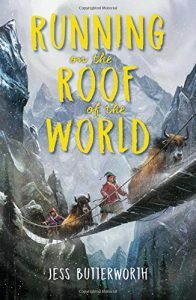 Tash narrowly escapes and together with her best friend, Sam, and two yaks, begins the long and treacherous journey through the Himalayas in search of the Dalai Lama and freedom. The trip is filled with dangers and severe weather. But the lesson is clear – in the face of adversity there is always hope. 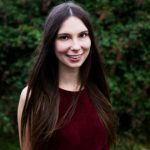 Jess Butterworth is a British/New Zealand writer of all things but mostly children’s books that are set in wild places. 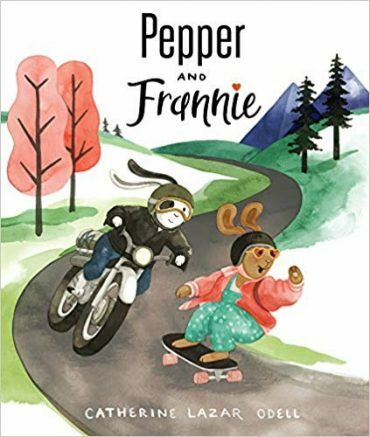 Her debut novel is an adventure for 9 plus year-olds called Running on the Top of the World. Jess Butterworth spent her childhood between the UK and India, and grew up hearing stories about the Himalayas from her grandmother. As part of her research, she lived in India and even met with the Dalai Lama. Mischa (Ish) Love is a 12 year old girl with lots of challenges. Her best friend Tig has just moved away. She was adopted with her biological sister, Elliottt, who she struggles to bond with. The final straw is a diagnosis of a cancerous tumor in her brain. She escapes her day to day issues with dreams of living on Mars as one of the first colonists. 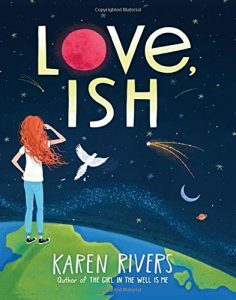 We learn tons about the red planet as Ish tells us many facts through her nightly dreams and schools her family on her future plans. I found the first person narrative to be scatter brained sometimes, but perhaps it was reflective of the effects of the tumor on Ish’s mind and reality. A rare look at an adolescent facing loneliness and cancer. BUY IT HERE! Looking for a Cleaver Family story about two grandparents raising their adoring grandson? You won’t find that here. 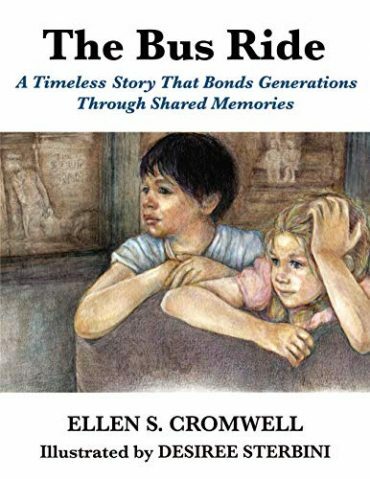 This dark memoir covers Jarrett’s life from early childhood through high school graduation. He reveals his feelings about a drug addicted mother who drifts in and out of his life, a father who was absent from his birth and early life but reappears during his teen years, and being raised by two adoring, yet loud and opinionated grandparents. The book is laid out comic book style, showcasing the author’s illustrating talents. Jarrett turned to art to express his feelings and deal with a childhood filled with many missing pieces. I would recommend this book for age 14 and above due to the language and adult situations. 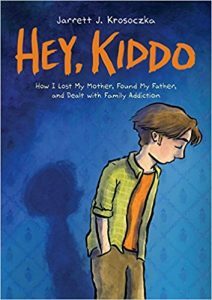 It is a must read for any family affected by addiction. Jarrett J. Krosoczka has always been passionate about storytelling. He began his professional career by illustrating readers for a national publisher while still an undergraduate at Rhode Island School of Design. Just after graduation, Knopf Books for Young Readers published Good Night, Monkey Boy and Jarrett hasn’t slowed down since. 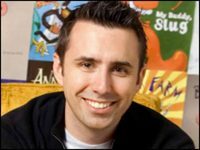 Jarrett is the author and/or illustrator of more than twenty-five books for young readers. His work includes several picture books, the Lunch Lady graphic novels and Platypus Police Squad middle-grade novel series. Jarrett lives in Western Massachusetts with his wife and two daughters, and their pugs.